Do you live or do business in Baltimore, Maryland? Are you looking for an attorney to register your trademark or represent you before the United States Patent and Trademark Office (USPTO)? Trademark Law requires special certification from the USPTO. Our attorney is certified and experienced in Trademark Law and registered to practice before the Supreme Court of the United States. We make it easy for you to obtain competent representation without leaving Baltimore. We can help you even if you live in Towson, Pikesville, Nottingham, or any of the other surrounding cities. Baltimore,with a population of more than 600,000 is the largest city in Maryland. Baltimore is not located inside any county as is the largest independent city in the nation. The Baltimore economy is dominated by the health and education industries. Located only 50 miles from Washington DC, it has strong government and political roots. Baltimore is in the top 25 cities for small businesses, many of which cater to and support big industries that can make trademark litigation expensive. When it comes to small businesses, your name, or logo may unintentionally be setting yourself up for a trademark-infringement lawsuit from a company you may or may not know exists. If you are an already established business, someone may be using your name or logo, to capitalize off your hard earned success. Don’t leave your business unprotected or don’t subject yourself to litigation for a harmless mistake. The best way to protect yourself is with a properly registered Trademark. Our Trademark Attorney who represents Baltimore area clients has the experience to help you accomplish this goal. 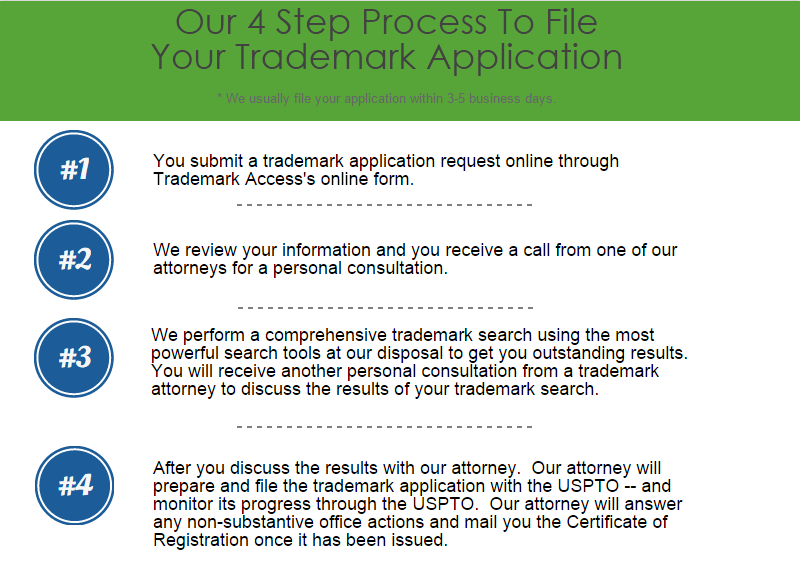 With our simple 4 -step- system, we can have your trademark application filed within 5 business days. Our leading trademark attorney is a highly rated lawyer with over 18 years of experience. His area of expertise includes preparation and prosecution of trademark registration applications, as well as litigating opposition and cancellation proceedings before the Trademark Trial and Appeal Board. He has filed for and obtained hundreds of trademark registrations for clients. He has successfully argued cases against Fortune 500 companies and is admitted to practice before the United States Supreme Court. 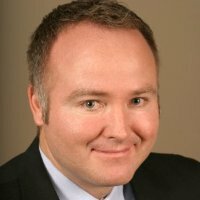 Considered one of Utah’s Legal Elite, he can represent clients in Baltimore on all proceedings before the US Patent and Trademark Office. If you want to file a trademark on your own. There are limited trademark resources available in Baltimore. There is a patent and trademark resource center located in Baton Rouge at the LSU Library. However, there are some great online resources at Trademark Access. Federal Trademark Attorney represents New Orleans businesses and residents for all matters before the USPTO. We offer trademark registration, trademark search, and trademark litigation services.